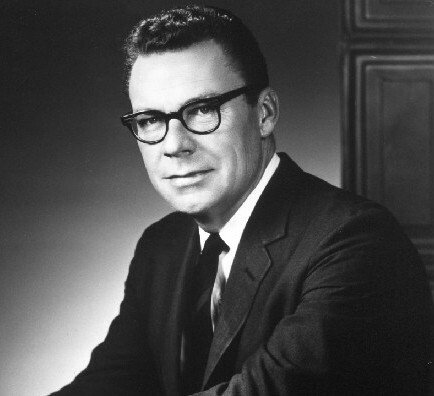 Earl Nightingale’s insights into success and personal development have transformed millions of lives. A motivational speaker, author, and legendary radio host, ‘The ‘Dean of Personal Development’ wrote and recorded over 7,000 radio programs, 250 audio programs as well as television programs and videos. Matt Jones went from being a three-time cancer conqueror to relearning how to walk to running 5 marathons on 5 continents. He is now a life changing inspirational and motivational speaker that fires up, pumps up, and inspires audiences to achieve greater VICTORY!